A smile can be the first thing that you notice when meeting someone for the first time. It can make or break the outcome of a blind date or an interview. The importance of a bright white smile cannot be underestimated for having the confidence to look and feel your best when making a first impression. 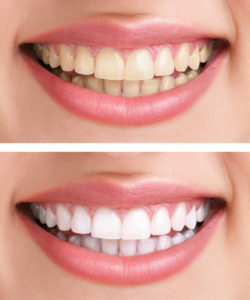 A teeth whitening Blackburn service can be your life-changer. Teeth whitening Blackburn is now easy, effortless and quick at Lose It With Laser. You can now get the confidence of a brighter and whiter smile at the expense of a visit to the dentist. We use only LED lamps for teeth whitening so no harm comes to the enamel of your teeth. We also use a nonabrasive gel that does not contain hydrogen peroxide, ensuring that the hydrogen levels of the teeth are maintained so you will not see any shade relapse. You can achieve the teeth whitening results in Blackburn that you want without compromising the health of your teeth. The best part is our teeth whitening Blackburn treatments only take 20 minutes. In that amount of time, you will be able to see the results of lighter and brighter teeth physically. 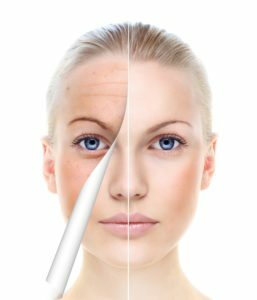 You can come back for multiple treatments to maintain the look you desire. We also have take-home kits available in addition to our in-clinic teeth whitening to further enhance or maintain your new bright smile! Call us today for an appointment to discuss the options that will be right for you. We are always willing and excited to meet new people and give them the confidence they want through a brighter and lighter smile.